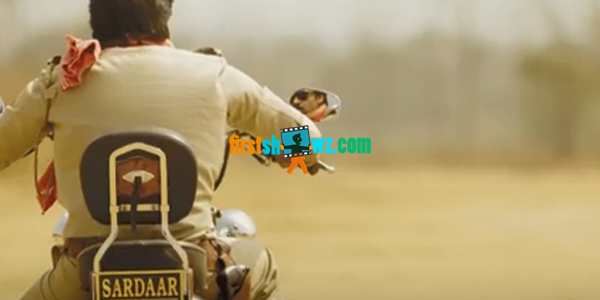 Watch Pawan Kalyan's Sardaar Gabbar Singh Official Teaser directed by Bobby. Produced on North Star Entertainments by Sharrat Marrar. Devi Sri Prasad composes tunes and Kajal Aggarwal is seen as the leading lady opposite to Pawan Kalyan.